Poate o cafea sa fie prea perfecta, prea echilibrata, in asa fel incat cel mai mare repros care i se poate face sa fie ca are gust de cafea? Cafeaua din Costa Rica primea frecvent asemenea critici - ca este prea echilibrata, prea blanda. Catalogam acest tip de cafea ca fiind clasica, traditionala cafea echilibrata care nu are defecte sau nuante. Cunoscatorii o numesc "curata" si asta nu inseamna acelasi lucru cu plictisitoare. 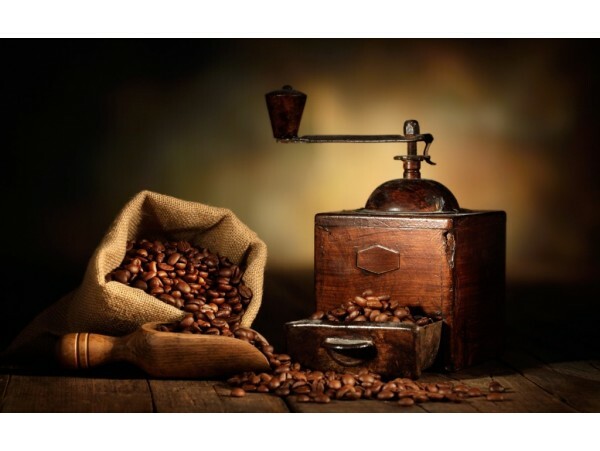 Cu toate astea majoritatea cafelelor produse in numeroasele ferme din Costa Rica sunt tocmai asa, cafele arabica care ies in evidenta doar prin cat de echilibrate sunt. Dar cafeaua costaricana inseamna mai mult decat neutralitate. Pretuita pentru notele vesele, citrice sau de fructe de padure, cu aciditate specifica si nuante subtile de nuci si ciocolata. Grija pusa in toate stadiile procesului de productie este demonstrata din plin de gust, de textura fina si mai ales de blandetea deosebita. Can a coffee be too perfect, too balanced, so all you can say about it is, Hmm...it has coffee flavor . That's the criticism that used to be leveled at the coffees from Costa Rica - too balanced, too mild. We categorize this type of coffee as the classic cup , the traditional balanced coffee that has no defects or taints. Coffee cuppers call it clean and it's not the same thing as boring . Yet many Costa Ricas from the large farms and mills are exactly that; middle -of-the-road arabicas. But there's can be more to a Costa Rican coffee than neutrality. They are prized for their high notes: bright citrus or berry-like flavors in the acidity, with distinct nut-to-chocolate roasty flavors. The care put into this coffee at all stages is proven out by the taste. It's a bright cup and also possesses nice body and balance. The crust smelled of toffee, with the break producing wafts of dried cherry and spiced pumpkin pie with graham cracker crust. The City roast was so complex and with a brilliant acidity/tartness that remind of white grape and lemon. The acidity at City+ roast was straight plum - the juicy, fleshiness of the fruit was accented perfectly by the tannins expected in the plum skin. Heavy cream and toasted sugar tied the flavor profil together in the City+ roast. The commonality between both roasts lies in the finish which is home to a streong presence of molasses and high percentage cacao maybe somewhere in the neighborhood of 65-75%. Mouth feel on this coffee is medium at best although suits its role perfectly by allowing sweetness and acidity to shine in the forefront. The finish is classical Costa Rica with a sweetness so clean its almost effervescent. A buttery, caramel note is undeniable.